Instantly this foundation has a lot to live up to simply on the basis of its name - infallible, meaning without fault and it is a term used commonly to describe the Pope who can speak infallibly on religious matters. Pope related foundation, who would of guessed? Anyway from the name alone you would be expecting it to basically do what it says on the tin or bottle in this case. The product claims to fulfil the promise of a, "high coverage longwear foundation that hides the appearance of fatigue and blemishes". Naturally I bought the lightest shade which you can see almost blends into my white desk. 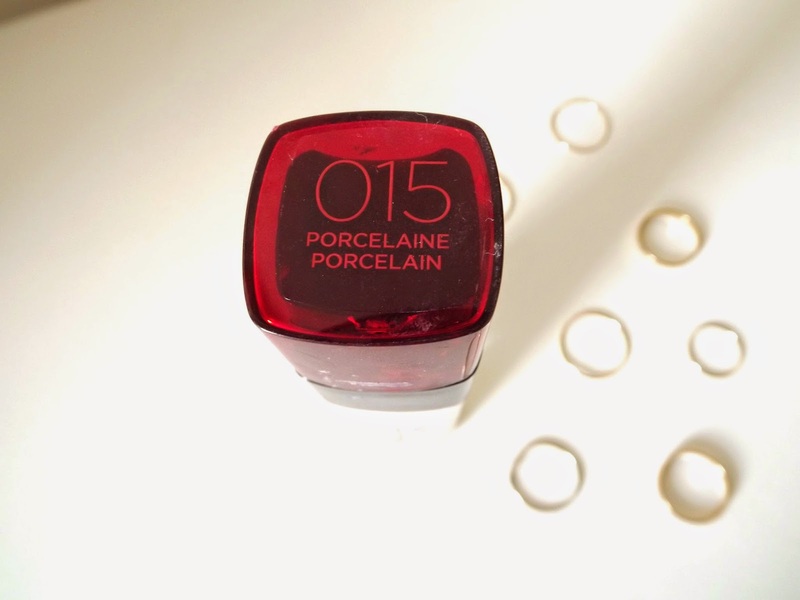 I never thought I'd say this about a foundation but it is actually the perfect shade. It's pale with a slight pinky tinge which is exactly my shade. 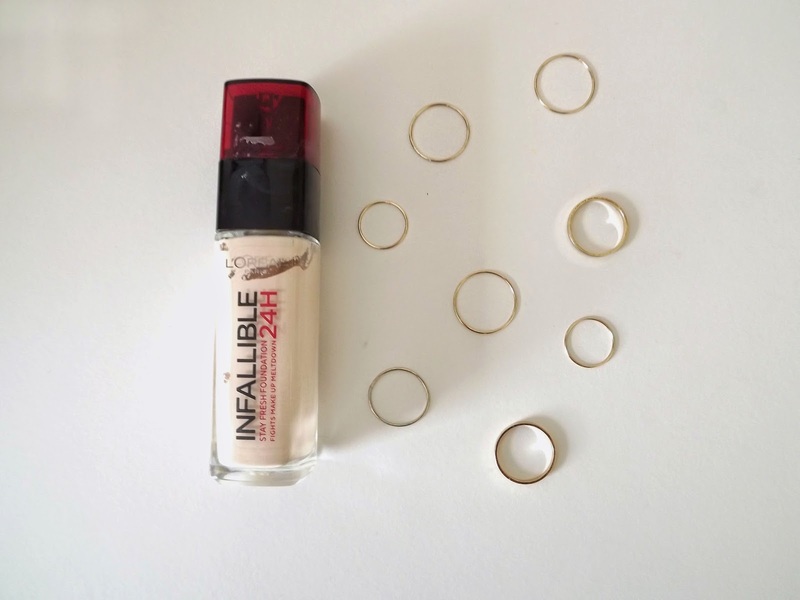 For me it ticks all of the boxes as it gives an almost flawless and non greasy base and lasts throughout the day but it doesn't quite give full coverage of blemishes but that's nothing a bit of concealer can't fix. I don't know whether it lasts a whole 24 hours, I mean who is actually willing to test that, but it did last around 17 hours but in my delirious drunken state I probably wasn't to bothered about the state of my make up. Although there are probably better foundations out there but for £9.99 you can't go wrong - it's a great everyday foundation and I think it would be a reliable go to if in doubt of what foundation to buy.